Can I change my full name in my US passport from outside the US? Question: I have a dual Nationality USA/Pakistan. I have recently gotten married in Pakistan and after my marriage I have changed my full name in the Pakistani database. I have my marriage certificate and all the relevant data to support it. I want to change my full name as per my Pakistani national Identity Card from Pakistan. Please guide me to how to go about this. Answer: In Pakistan, you can apply to have this name change reflected in your passport at the U.S. Consulate General in Karachi. 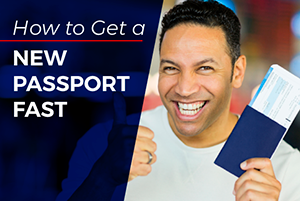 U.S. passports are no longer amended to change items appearing on the data page so you will receive a new passport. 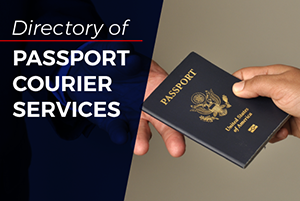 If the change is within one year after your passport's issuance, submit a U.S. Passport Re-Application Form (DS 5504), together with the passport that needs the change, your original marriage certificate documenting the change, and new passport pictures. There will be no charge for routine processing. 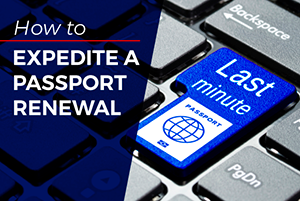 If the passport was issued more than 12 months ago, you should follow the instructions for routine passport renewal. In this case, the fees will apply. Comments for Can I change my full name in my US passport from outside the US? Does the marriage certificate need to be translated? Question: I'm in a similar situation. I will be updating my name on my passport from Brazil, where I got married (and also have dual citizenship). My question is, since I will be applying for a new passport from a Brazilian embassy, can I use the original marriage certificate in Portuguese as proof of the name change or do I need to get an official translation to English? Answer: Hi, Pauline. You may not need a translation but it will be handy to have one ready in case it is required. 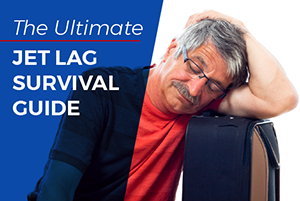 Please contact the U.S. Embassy in Brasilia or any of the U.S. Consulates General in Recife, Porto Alegre, Rio de Janeiro or Sao Paulo for more information.